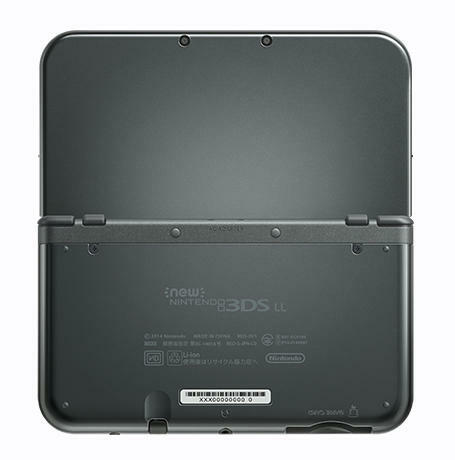 During the company’s recent financial briefing, Nintendo President Satoru Iwata took time to address the current release schedule of the New Nintendo 3DS and 3DS LL (as it’s called in Japan). The system is available there, but it won’t see the Western world until 2015… except for Australia, which will see the system before the end of this year. Iwata provided the company’s rationale for that release schedule. 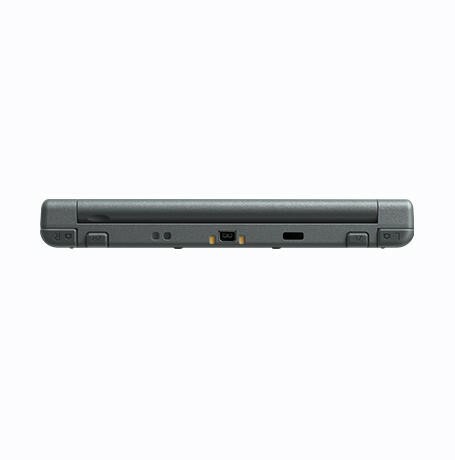 The overseas markets are different from the Japanese market in both their stages of popularization of Nintendo 3DS and their market characteristics. That’s putting it lightly. Iwata explains that the Nintendo 3DS lies in two seperate stages of “popularization” in Japan versus the rest of the world. 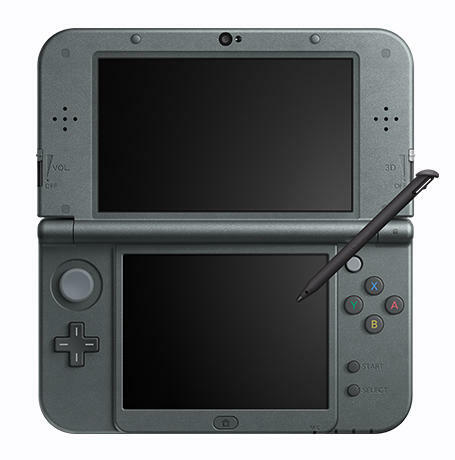 In Japan, the total number of sales of Nintendo 3DS has reached nearly 17 million in the three and a half years since its launch. It is almost the same as the lifetime sales of GameBoy Advance released in 2001, which implies that it is reasonable that the sales of Nintendo 3DS have been temporarily slow moving in the Japanese market. 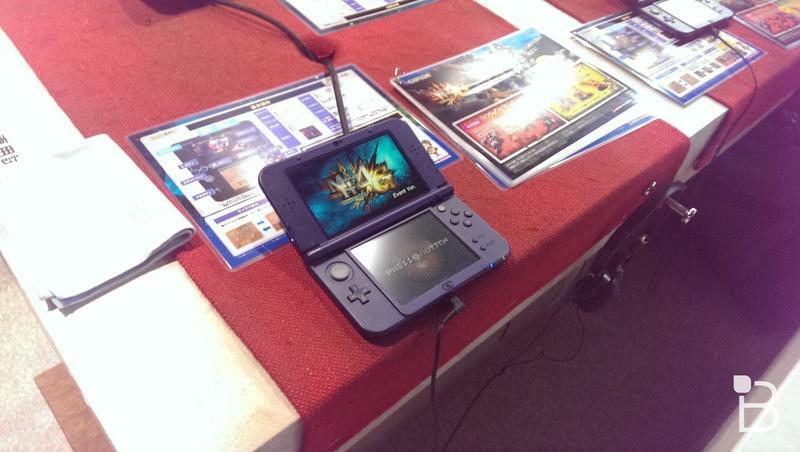 This is one of the reasons we needed to bring New Nintendo 3DS/3DS XL to the market this year. That bold emphasis is my own. 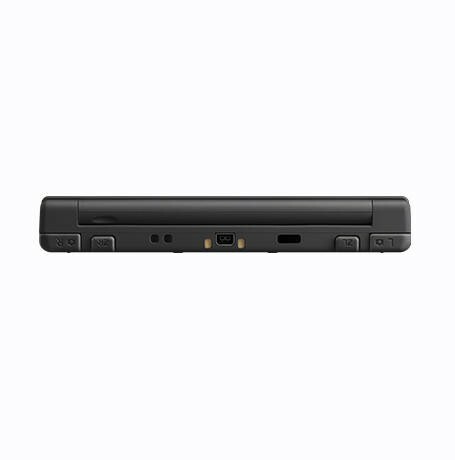 The Nintendo 3DS’ sales slowed down significantly in Japan, and Nintendo saw that as a mark that it was time to refresh the hardware for the country. In the U.S. and Europe? 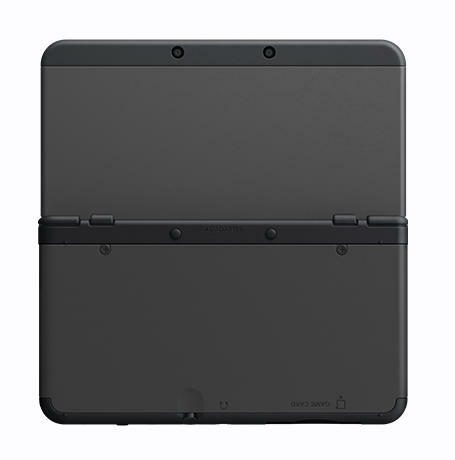 The 3DS hasn’t even grown to the same “stage of popularization” that it sees in Japan. To the contrary, neither of the cumulative sales figures of Nintendo 3DS in the U.S. nor Europe is more than that in Japan despite, based on the historical performance, bigger sales potential. 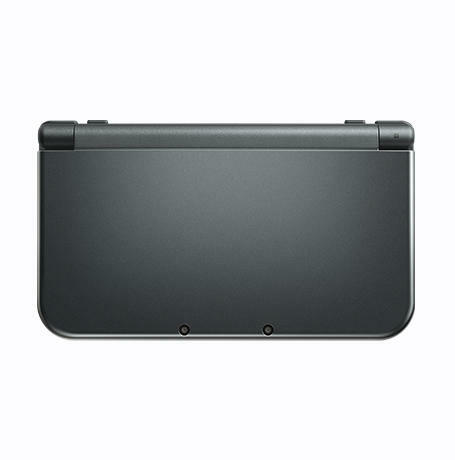 In short, Nintendo 3DS is still at an earlier stage of popularization in these two markets. Also, the difference in market characteristics shows up in the software sales pace. In the Japanese market, both hardware and software tend to sell during a short period along with a quick spread of information on them. In the U.S. and Europe, on the other hand, highly acclaimed games are likely to be longtime sellers. 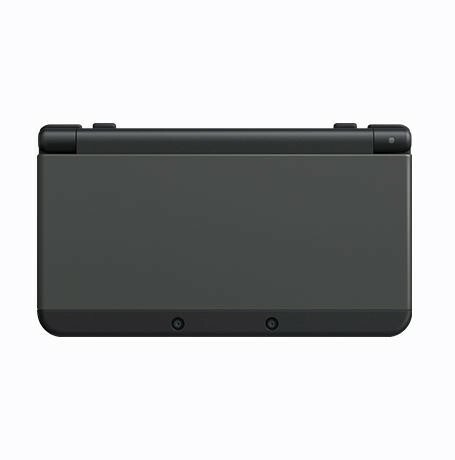 Japan needed the New Nintendo 3DS models. 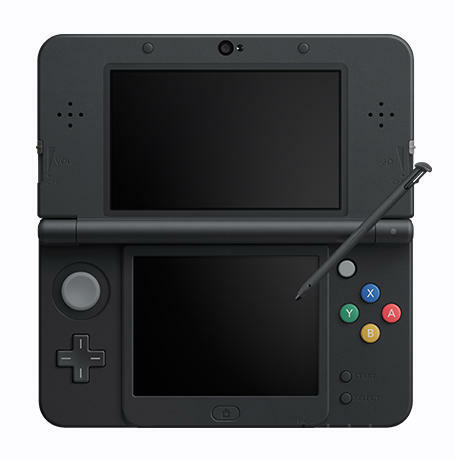 The handheld’s sales pace slowed down significantly, likely because it had reached market oversaturation. 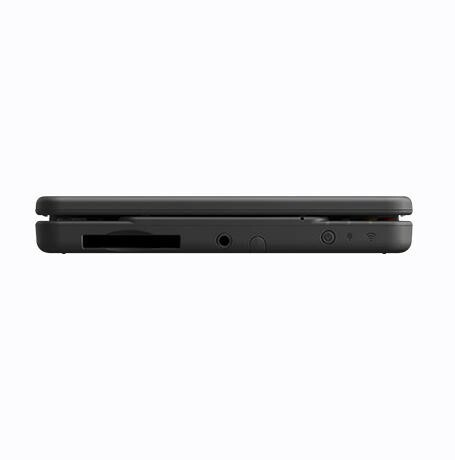 The same can’t be said for the U.S. and Europe yet, according to Nintendo, so it’ll let the current 3DS models live through another holiday before rolling out new ones. Do you agree with the company’s logic? Or, would you rather see the hardware refresh happen on a more global scale sooner?